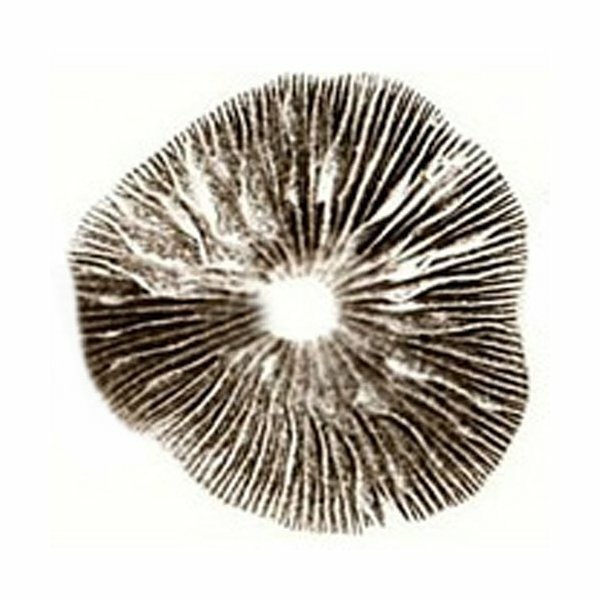 Free from contamination spore print of the Psilocybe Cubensis Peru - a strain from the Andean region that does excellent on dung. 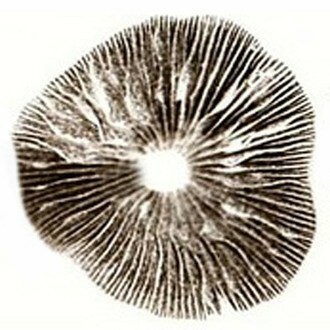 This is a laboratory grade product, produced by one of the most competent suppliers of mushroom products. Prior to cultivating mushrooms from these spores, please get familiar with your local laws. Store in a dark, dry and clean place and not for longer than 2 years.